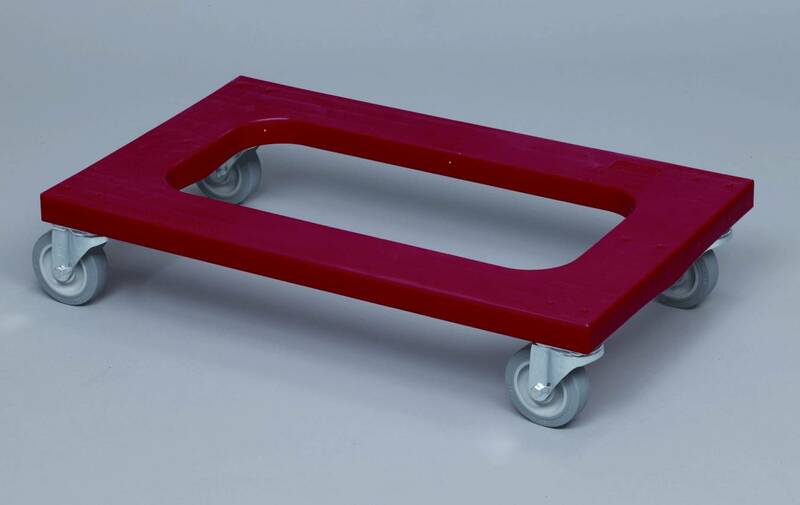 With a steel reinforced dolly this unit can easily perform a wide variety of moving tasks. This polyethylene dolly is a one piece high impact unit. Very easy to clean and lightwieght! Quality 4" non-marking double ball raceway casters are top of the class. This unit is the standard flush deck.